I love that brands I know and love are FINALLY jumping on the keratin bandwagon! I’ve been so SICK of paying TOP DOLLAR to maintain my keratin treatment throughout the year with high end products. 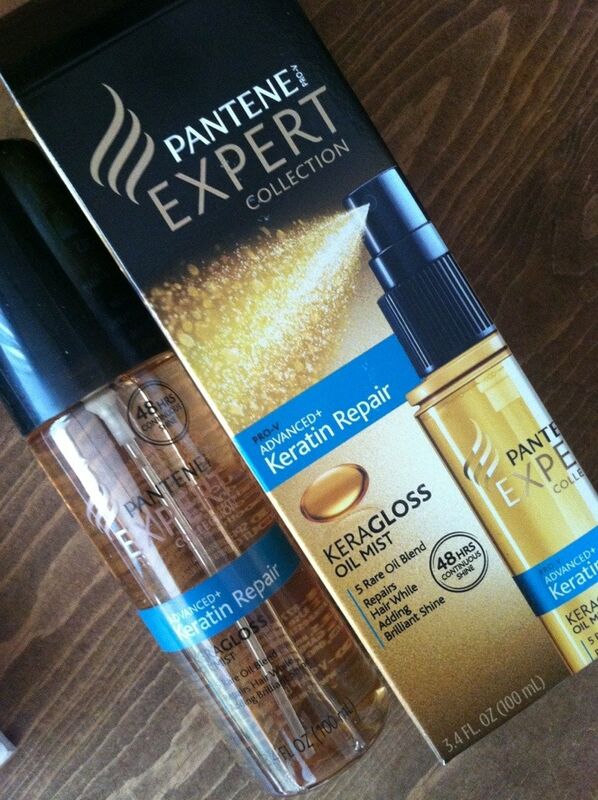 Pantene has introduced their Advanced+ Keratin and Repair KeraGloss Oil Mist and it WORKS… just like that other brand. We all over-process our hair. Excess coloring and styling… I know I’m not the only one. Repair your hair and restore it back to a healthy, manageable state with this oil mist! What does the Pantene Advanced+ Keratin and Repair KeraGloss Oil Mist do? It provides a smooth finish WHILE protecting hair and restoring its surface back to a healthy condition. And that shine lasts for 48 hours! Available everywhere Pantene is sold.